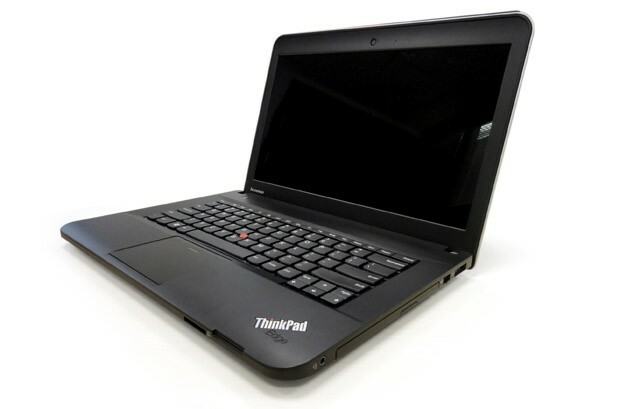 LENOVO THINKPAD EDGE E431 – If you are looking for no – frills, but a functional laptop…. and your budget is less than Rs.40,000, then your search ends here. 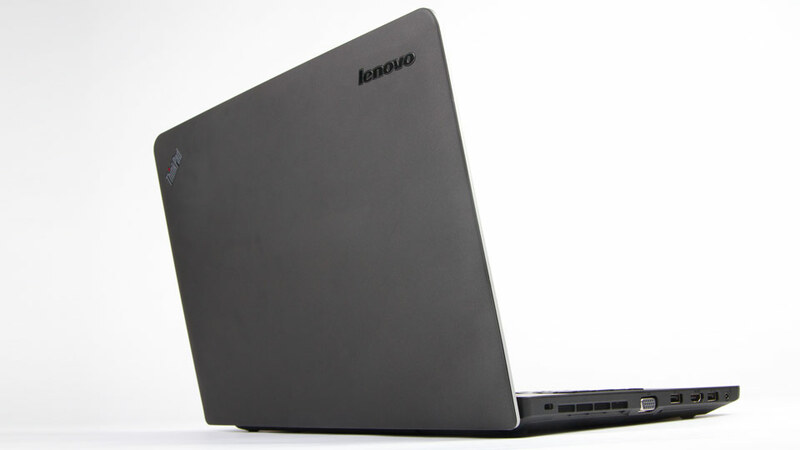 You must consider the amazing Lenovo Thinkpad EDGE E431. With the invention of new technology every minute – this laptop flaunts signature Think pad trappings. Powered by Intel’s third – generation chip, this notebook comes with a fingerprint scanner for secure access, a 720 p wide – angle webcam for video calls, Dolby Advanced Audio v2 sound enhancement, and dual noise – cancelling microphones. It also includes the Track point pointing device and a spill – resistant keyboard. The Lenovo Thinkpad Edge E431 also sports the proprietary One link port that hooks up to a dock that charges, as well as adds to the USB and HDMI port count. These latest equipped specifications makes it a hot product to bet for. The tech experts has also given thumbs up for its versatility specs. The look of this laptop is quite admiring. 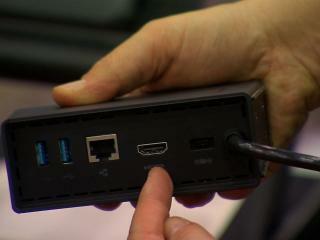 It includes the Track point pointing device and a spill – resistant keyboard. Be the customer satisfaction or the machine to be to adore – this laptop is every penny worth for.